Looking for a keto diet plan to kickstart your weight loss? 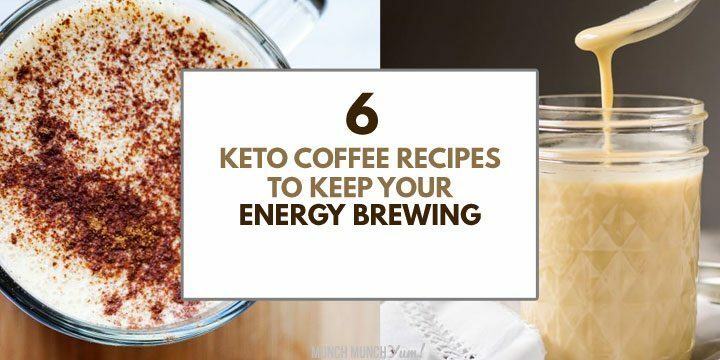 Want a slight reprieve from all the meatiness of the traditional keto diet options? Or just feeling like adding more veggies to your keto diet plan? 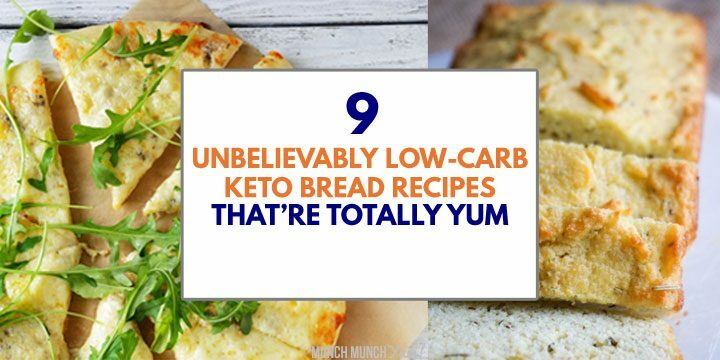 Then try these vegetarian keto recipes. We’ve mixed and matched different ingredients and dishes to put together this 7-day keto meal plan that might actually take your diet and weight loss to a new level. But even then, since we are not doctors and are merely putting this together for informational purposes, make sure you check with a health professional first, kay? Now that we got that out of the way, let’s get to the one-week keto meal plan. 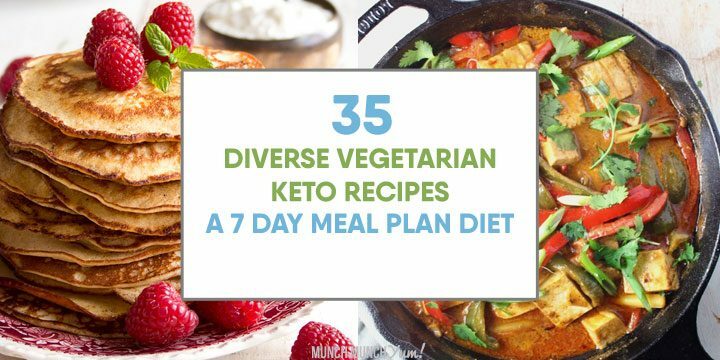 With a straight-shooting keto meal plan like this, these keto vegetarian recipes covering a full week of daily breakfast, lunch, dinner, snack and dessert options will jump-start your ketogenic diet plan and weight loss goals.